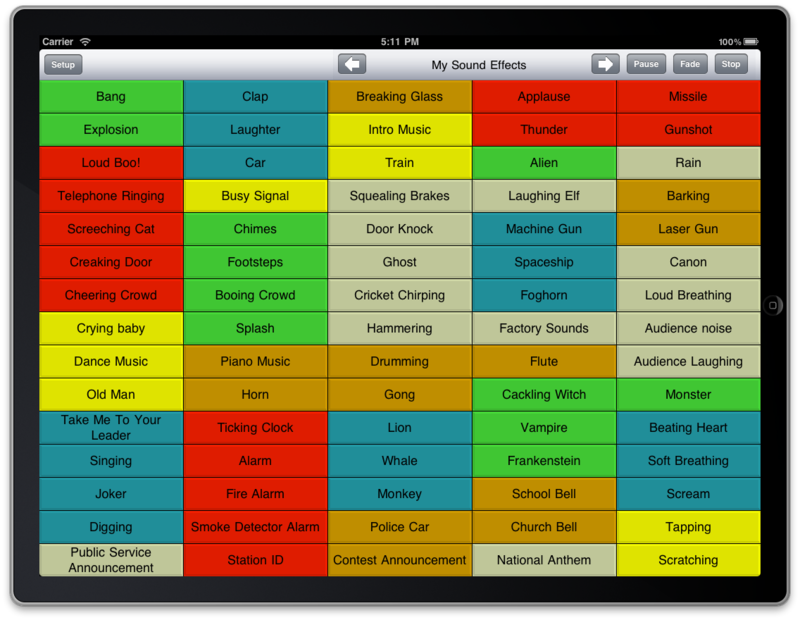 iSoundByte lets you control a copy of Sound Byte running on a remote computer from your iPad, iPhone, or iPod Touch. 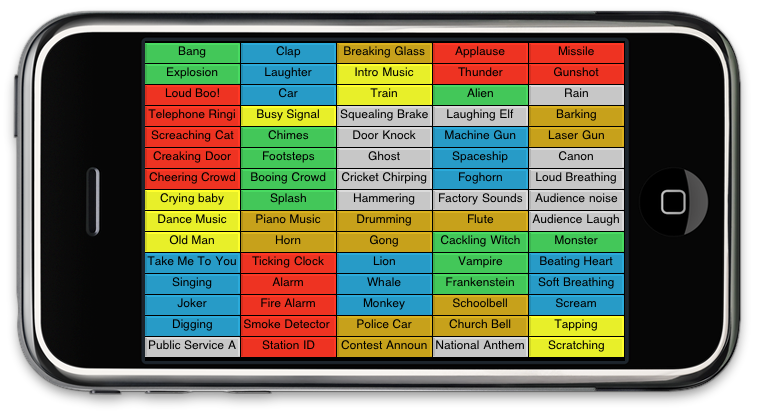 Best of all, iSoundByte is Free! All you need is a copy of Sound Byte. Visit the Sound Byte Control FAQ page for full details on how to configure and use iSoundByte.